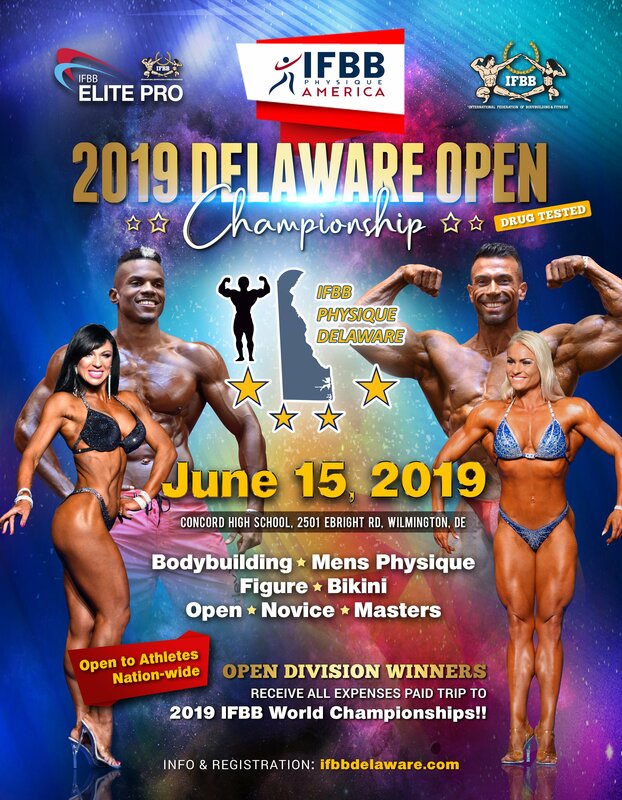 IFBB Physique America Delaware Open Championships – 15 June 2019. IFBB Physique America is in its second year as an affiliate to the IFBB and IFBB Elite Pro in the United States of America. 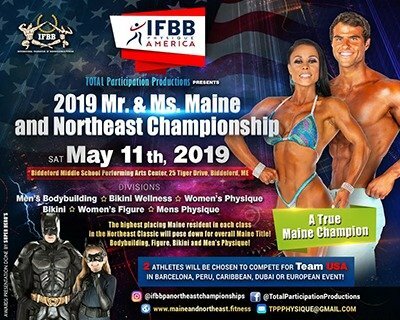 New shows are being organized and added to the contest calendar, and the IFBB Physique America Delaware Open Championships is one of them. 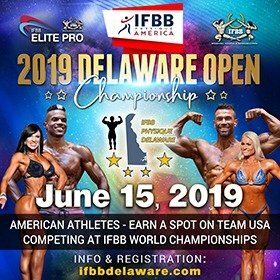 The contest will be taking place on 15 June, 2019 in Delaware. 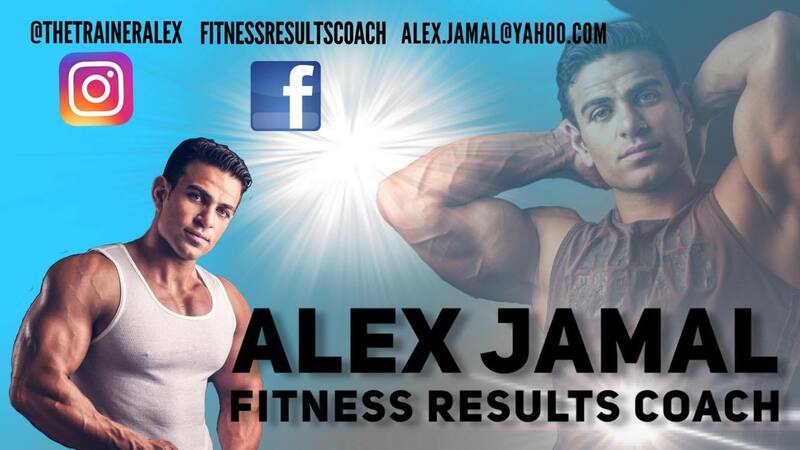 This contest will be run in one session (pre-judging and finals combined) with a brief intermission. 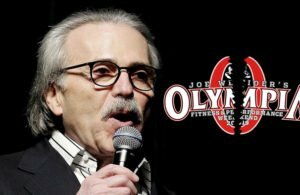 Open Division winners will be sent to IFBB World Championships, all expenses paid, pending successful “negative” WADA-directed drug test. 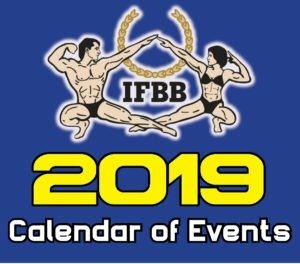 To reserve a room at a discount rate, contact the DoubleTree at 302-478-6000 by May 15th and mention you are with “IFBB Delaware Open” or click HERE to link to our group discount reservation page and book on-line. 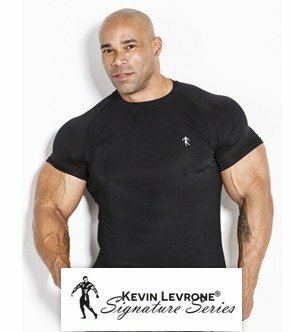 You must show your confirmation email receipt to officials. 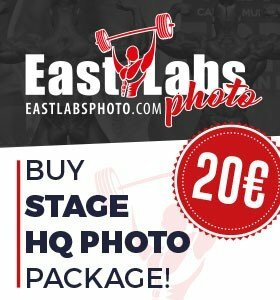 There are no paper membership cards! The Delaware Open will have novice classes in every division for newcomers and masters classes for the veterans. 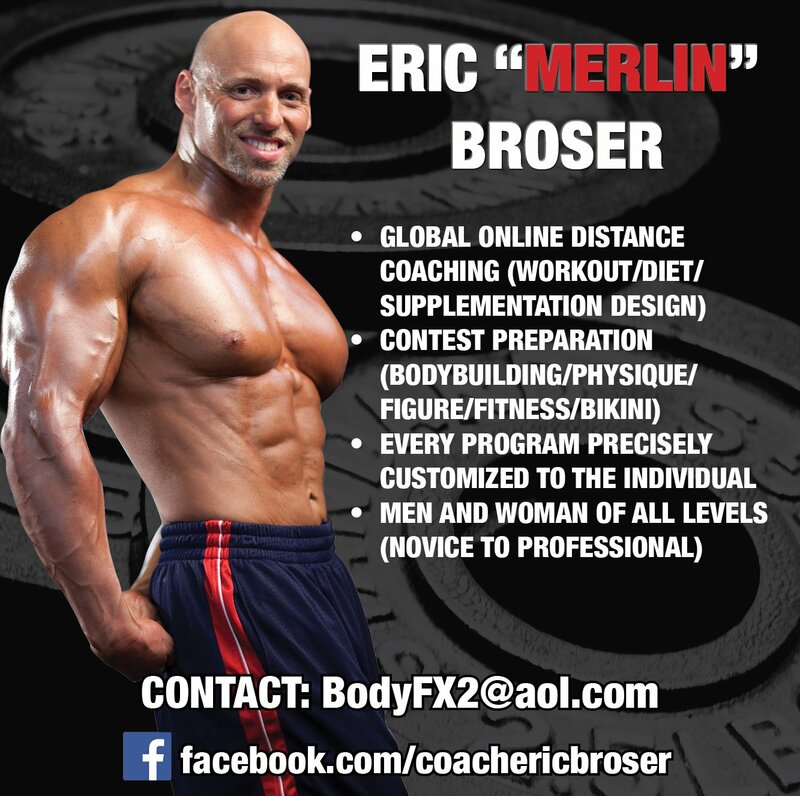 The promoter Bill Moschelle is also a long-time competitor (for over 38 years in competition). 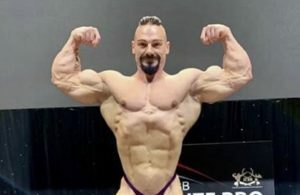 This photo is of Bill on the beach at Benidorm (Spain) the day before the IFBB World Championships.